Saving the Hemlocks Hemlocks are integral to our ecosystems -- extensive temperate deciduous forests are very rare worldwide. Hemlock Woolly Adelgid Appalachian Hemlock Forests are currently critically threatened by invasive insect infestations. 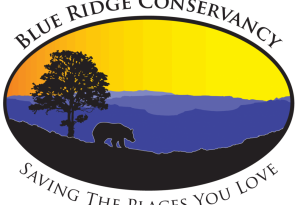 Treatment and Restoration Methods Chemical treatment, predator beetles, and the search for native resistance or tolerance. 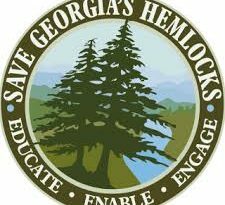 About the Hemlock Restoration Initiative Returning NC's Hemlocks to long-term health and mitigating the damage caused by the Hemlock Woolly Adelgid.